First, some semantics: there are many names for the so-called “Vampire Facial” med spa treatment made famous by Kim Kardashian. 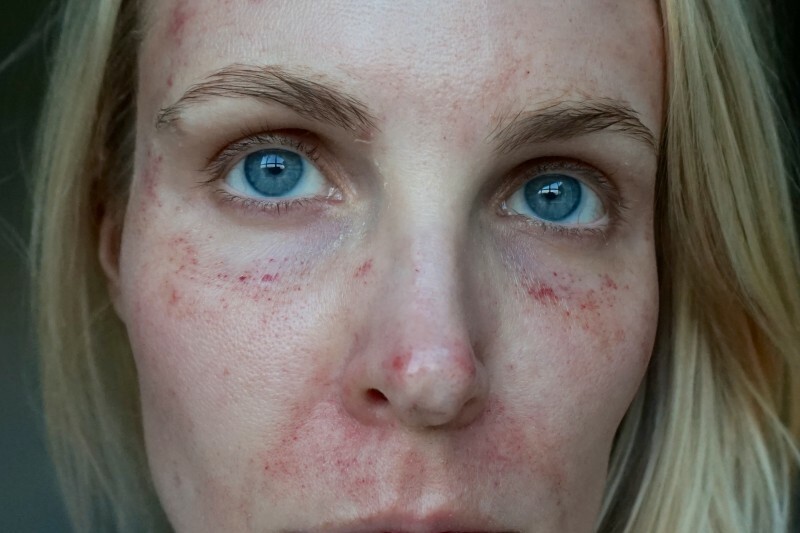 The doctor who performed the first Vampire Facial actually trademarked the name so other spas aren’t allowed to use it, thus Persona calls this treatment the “Medical Microinfusion with PRP [Protein-Rich Plasma].” Vampire Facial, Skin Pen, Dermapen, Microneedling– these are all different names for [essentially] the same procedure. 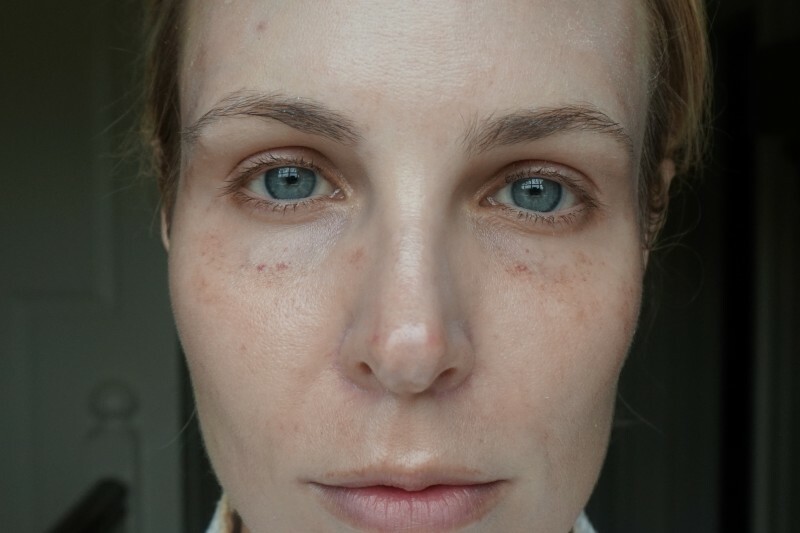 Interestingly Skin Pen treatments may have different levels of invasiveness– for example last year I reviewed another SkinPen treatment at Persona called the “Microinfusion Facial” (you can read the full post here), and it also had amazing results (read: invisible pores + glow!) and absolutely no downtime. 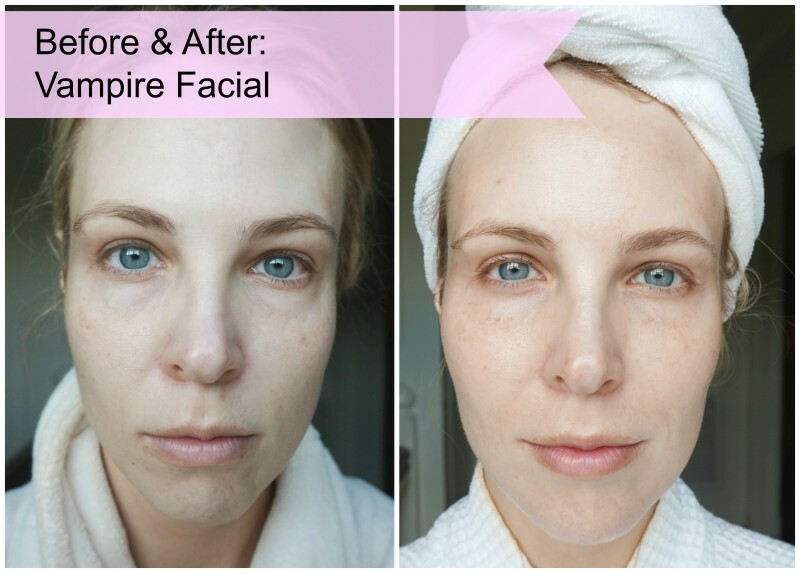 What is a Vampire Facial? 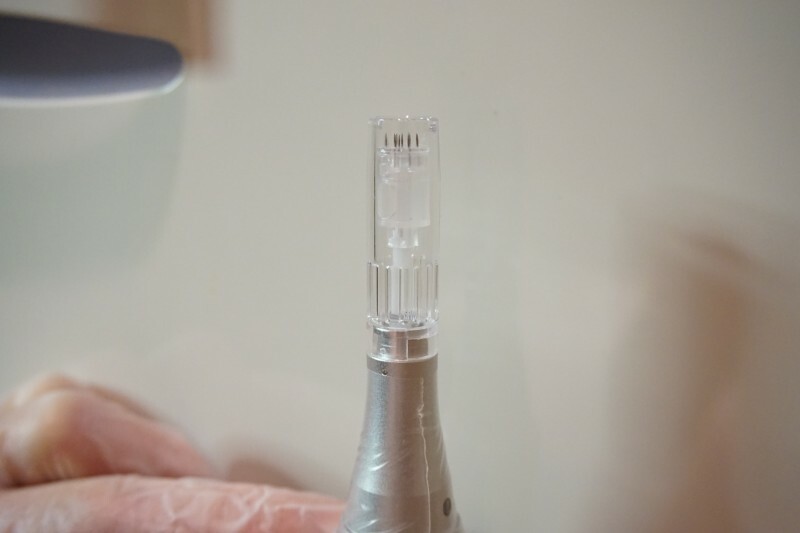 It is an anti-aging med spa skin procedure where a registered nurse uses a micro needling device to inject your own extracted blood back into your face to increase collagen production. A slight warning to needle-phobes: the Skinpen treatment is a bit more invasive than I originally anticipated. The first step is that a certified phlebotomist (word of the day: someone licensed to take your blood) extracts a vial of blood from your arm with a needle and syringe, just like you are at the doctor’s office. I definitely thought, what have I gotten myself into?? Next they go into another room and put your blood into a “spinner thingy” where they separate the red blood cells from the yellow-clear-ish plasma. Then they extract the protein rich plasma (PRP) and put it in a little glass bowl. During this time the nurse applied numbing cream all over my face and neck and let it sit for about 15 minutes. It felt very cold and had a glue-like consistency. 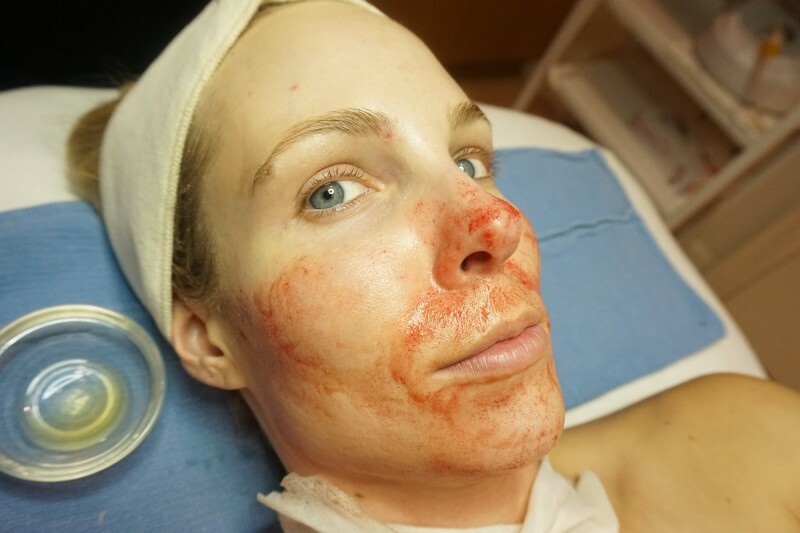 The nurse wiped off the numbing cream, and then patted the PRP goo with gloved fingers onto my face section-by-section. 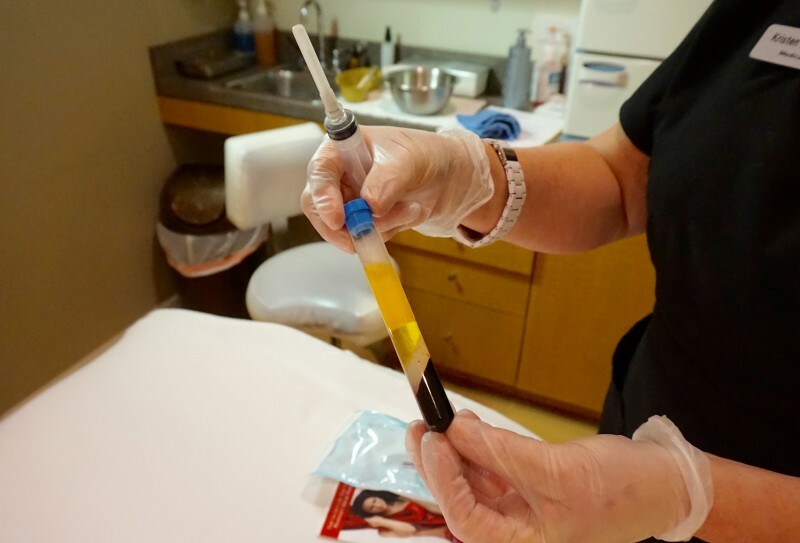 She then passed over each section with the SkinPen to create tiny “micro-channels” for the PRP to enter more deeply into my skin. 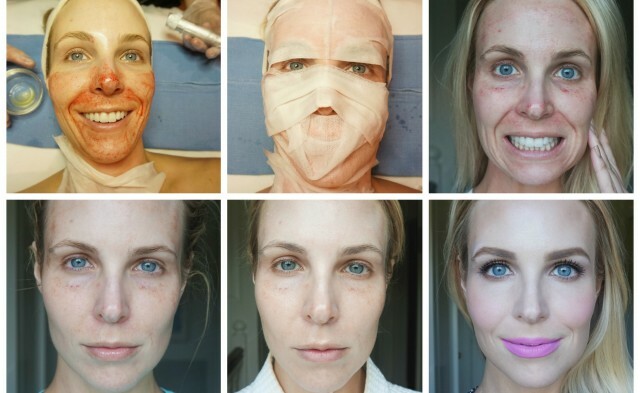 The idea here is that the micro-channels are mini-injuries, prompting your skin to produce extra collagen to repair itself. 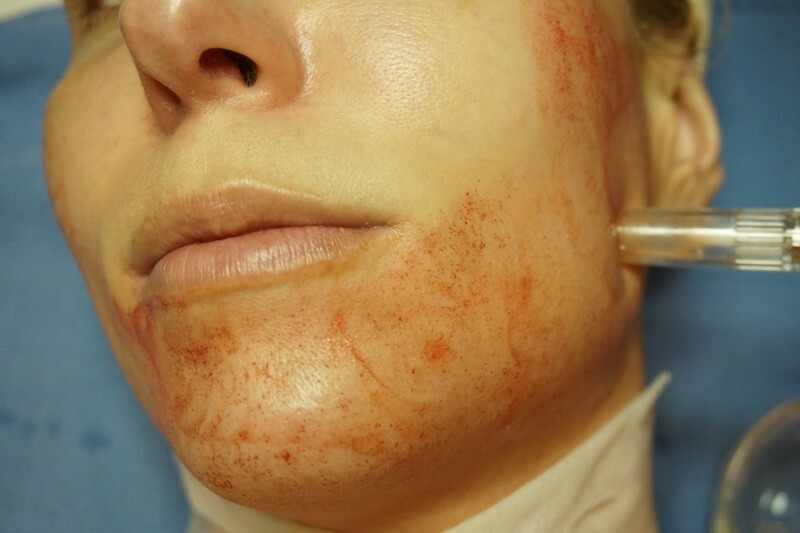 The micro-channels also allow for the better penetration of product– whether it be your body’s own PRP, like Persona did here, or sometimes the SkinPen is conjunction with pure hyaluronic acid or growth factors. The procedure itself did not hurt at all, presumably because of the numbing cream. The device sounded kind of loud, like a mini-lawnmower when it went near my ears. It tickled slightly around my nose area, and was slightly jarring around my eyes, but overall, no pain whatsoever. After each section of skin was “SkinPenned,” the nurse applied a cooling compress of gauze pads soaked with Avene Thermal Spring Water mist. It felt wonderful and soothing! 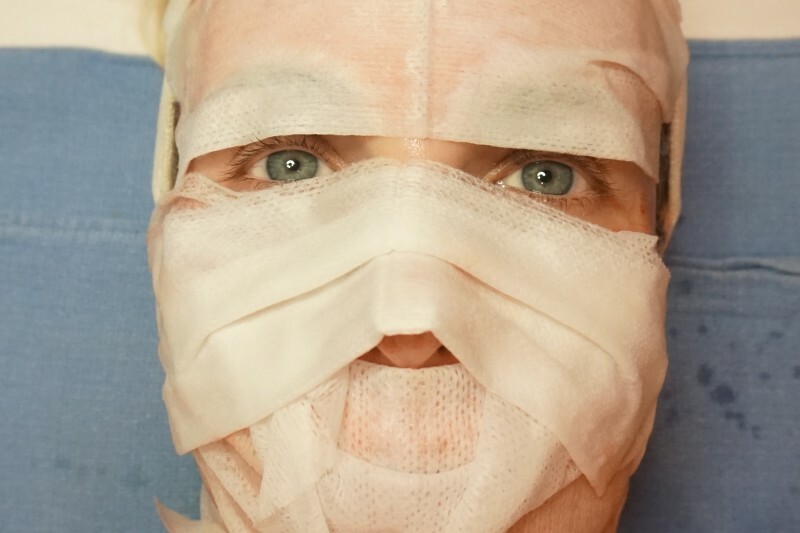 I ran an errand immediately after the procedure and felt the need to apologize to salespeople for my appearance. There were pin point broken blood vessels and overall redness and flakiness, especially around my nose. 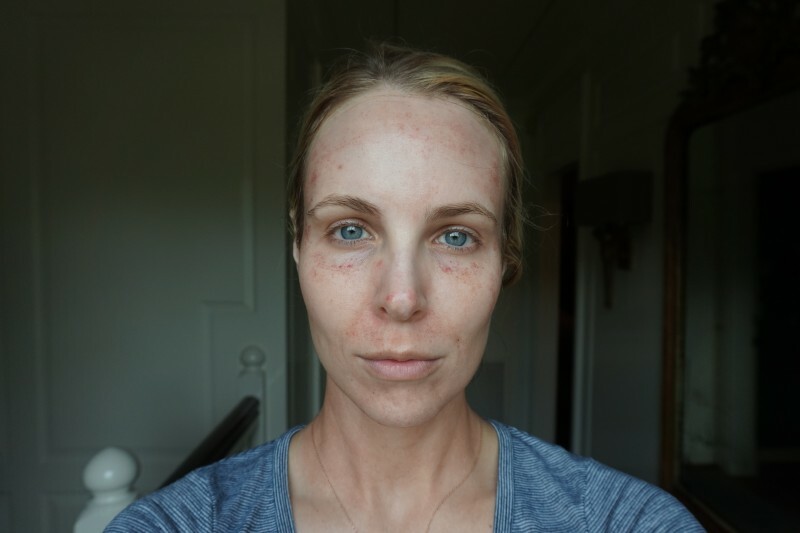 I have never had a major chemical peel or laser treatment, but I feel like my skin looked flaky, red and shiny like I did. My skin felt very uncomfortable– when the wind blew, it felt super cold, like I had a major sunburn. Throughout the evening after my procedure, it felt like a sunburn and very TIGHT. The tightness was the most uncomfortable part of the recovery. 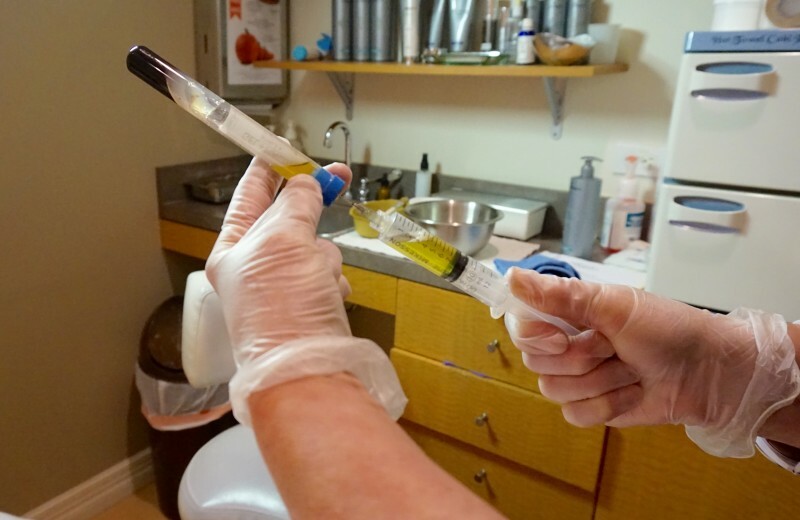 My nurse did not wash off the PRP goo because it continues to marinate on the skin and provide all its amazing benefits, but it had kind of hardened. Persona gave me a sample of pure hyaluronic acid gel to apply periodically, and that helped for a bit. But I could not WAIT to wash my face the next morning. I recommend wine at this point. I applied one pump more than usual of my trusty It Cosmetics CC Cream Illumination (shade ‘Light’) and it covered my injuries perfectly! Up close I think it looked a little more cakey and slightly dry, but no one would ever notice. 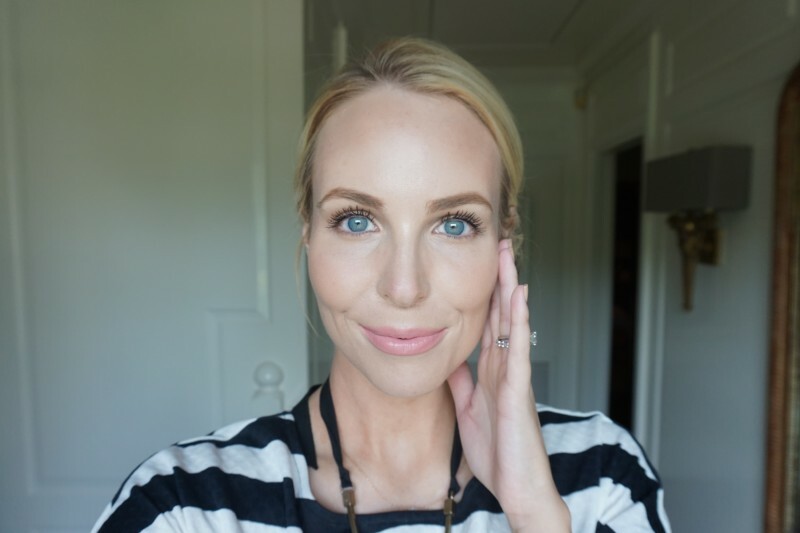 Do not attempt the vampire facial without a tube of It Cosmetics CC Cream on hand! 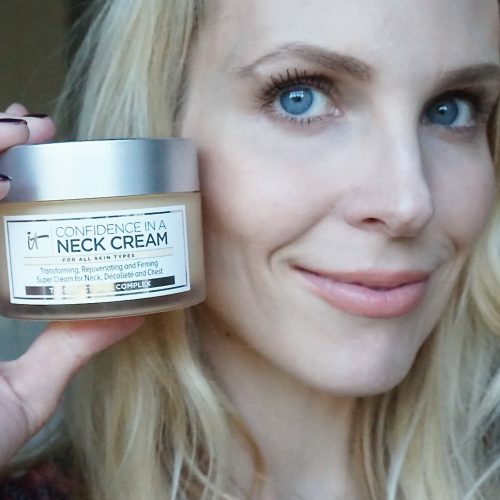 Dry, flaky skin, especially below my nose and around my mouth/chin area. Not sure why the flaky dry skin is there and not on my forehead, for instance. 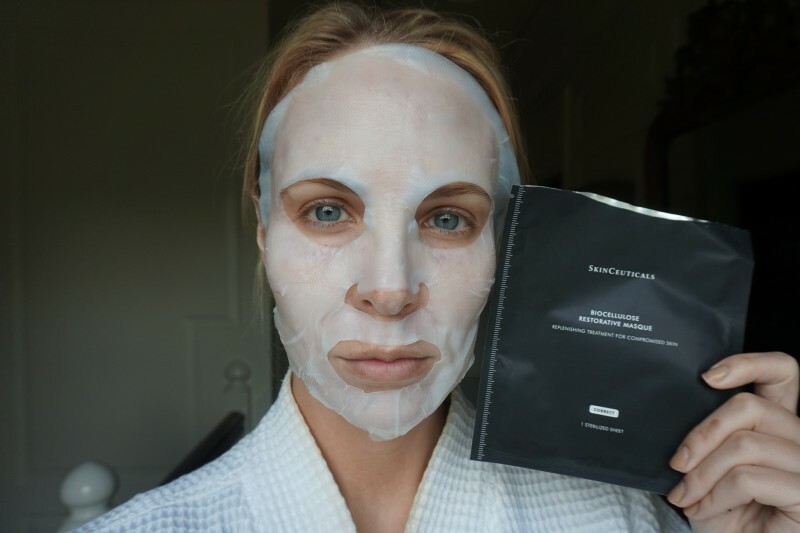 I applied a Skinceuticals Biocellulose Restorative Masque designed to soothe and repair dryness on post-procedure skin. But the dry looking skin and petechiae still persist. 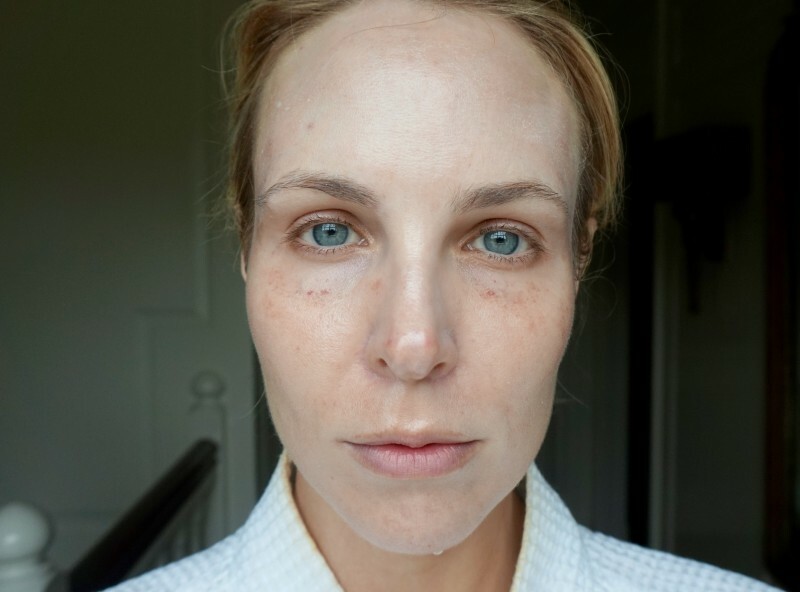 I do note that my skin overall looks a bit plumper and thicker, particularly in my under eye area where my troughs/hollows are usually more pronounced. 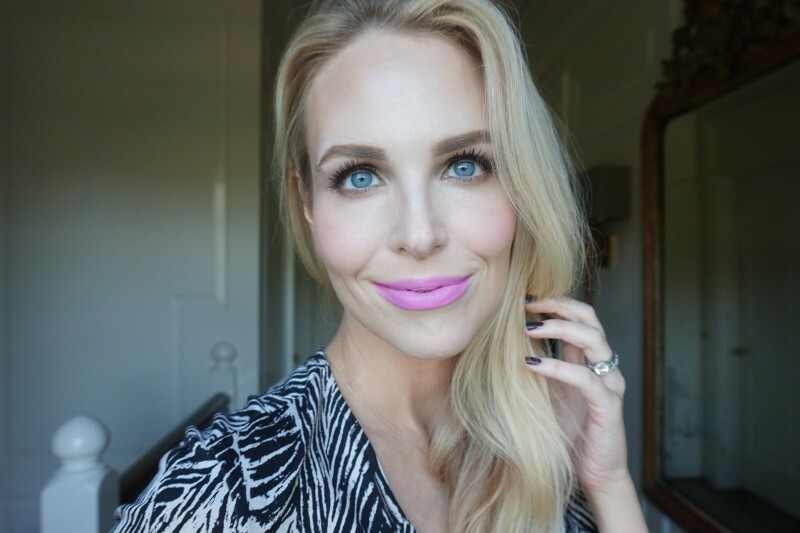 No makeup except lipstick (Nars Velvet Matte Lip Pencil in Cruella) in this photo. The petechiae remain around my eye socket and temple area. I used my [favorite beauty product of all time] Cure Natural Aqua Gel (full review here) to gently exfoliate any remaining flakes, and the dryness is pretty much resolved now. The dark-red color of the pinpoint petechiae on my eye sockets is fading more into a lighter brown color that looks like melasma. No more dryness and skin texture is normal. My skin is definitely thicker, like with more padding underneath it. Only petrichia left under my eyes, right at my eye socket bone. When I put makeup on, my face looks poreless, radiant, and even-toned, like I just used an SK-II mask. 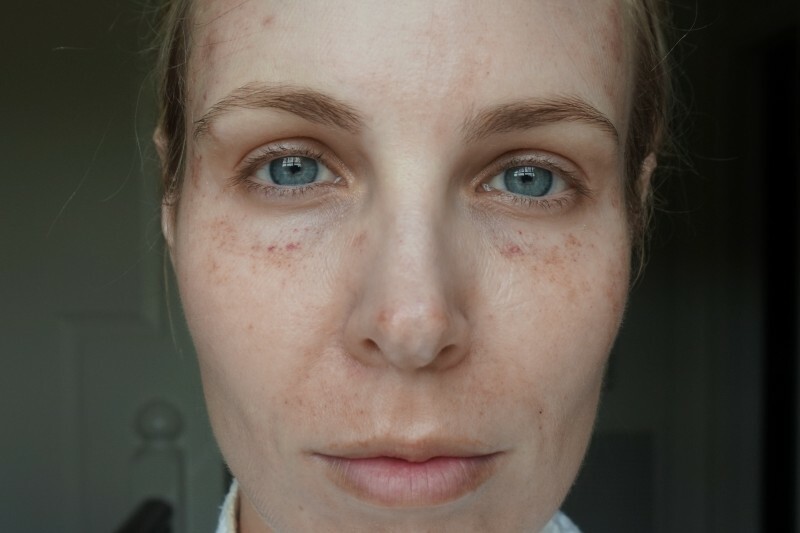 I also think the red veins around my nose look less prominent, although I’m not sure how the skin pen treatment could affect that? See how my skin just looks thicker and more flawless? This photo is not retouched! Amazing!!! Only the faintest traces of the petechiae remain. 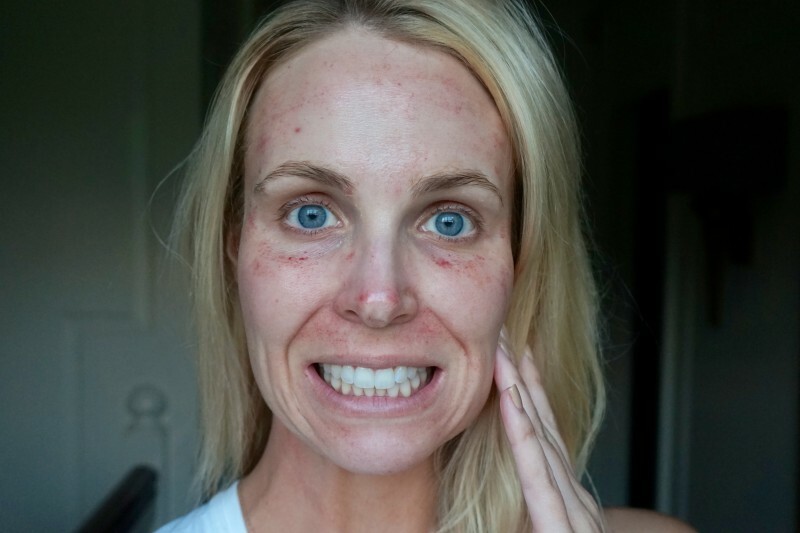 By Day 8 all adverse side effects from the Vampire Facial Skinpen procedure are gone. My skin looks incredible!!! The best way to describe it is that the skin itself just looks thicker- not puffiness, just think how your toddler’s skin looks thicker than say, your mom’s skin. More padding underneath the skin, but it doesn’t look at all puffy. 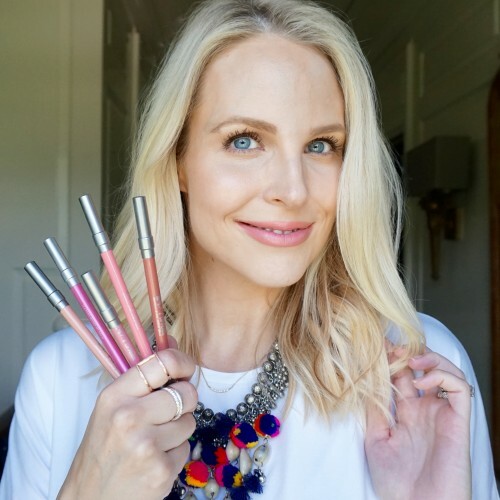 In fact this is the only procedure I’ve ever tried that improved the darkness of my under eye circles. 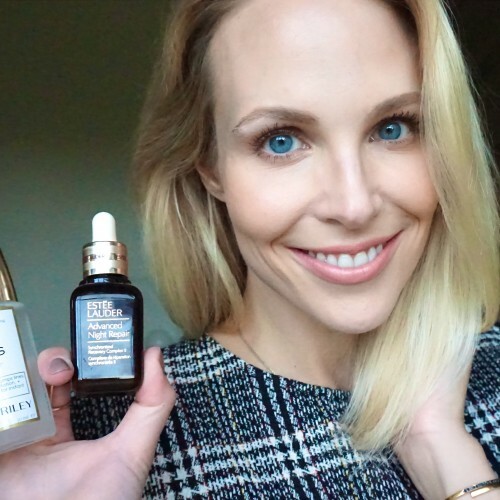 My skin is more glowy, plump, and poreless, and overall I’d say I look about 5 years younger and I feel like I need less makeup- score! I’m getting frequent compliments on my skin and I can say that the 7 day downtime is totally worth it (and it’s not really downtime because you can go about your daily business and cover up everything with makeup). I can definitely say that the Vampire Facial/ Skinpen with PRP is a procedure that absolutely makes a visible difference. I am so excited about my results, I want to tell everyone I know! 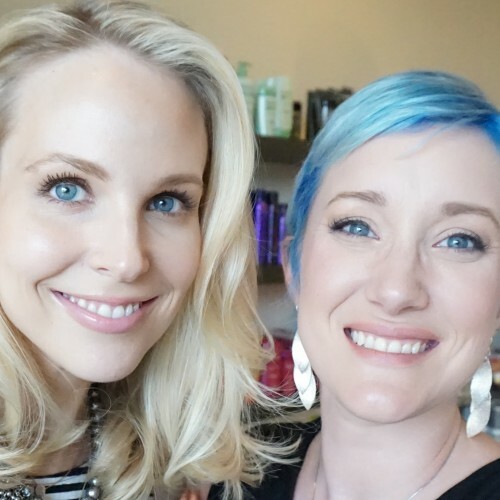 Especially anyone in her mid-30s and up who has a big event coming up. Bottom line– the Vampire Facial a/k/a SkinPen with PRP a/k/a Medical Microinfusion with PRP is the best way to overall plump and refine your skin without getting the puffiness of fillers. 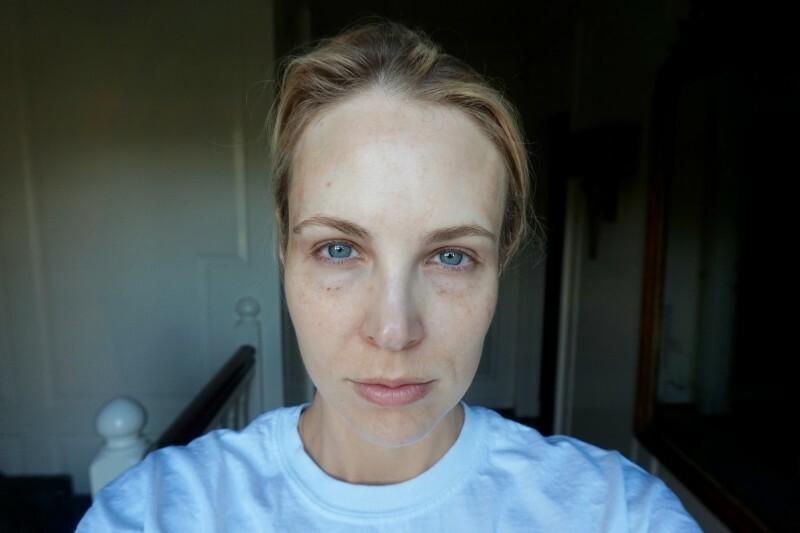 Even though at $670 it is a pricey procedure, the results last a long time (it’s been five months since my facial and I still see the results). I will definitely book a treatment in about six months! 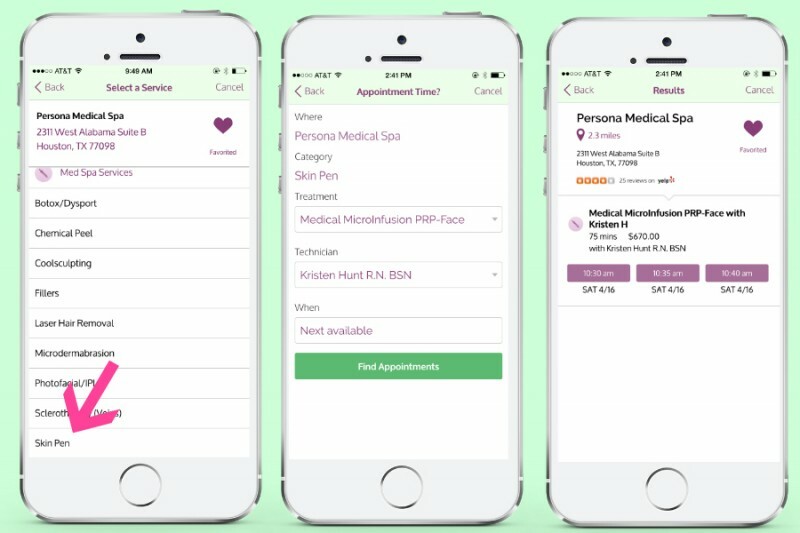 Book your Vampire Facial (“Medical Microinfusion with PRP”) at Persona Med Spa on BeautyNow– it takes less than a minute!